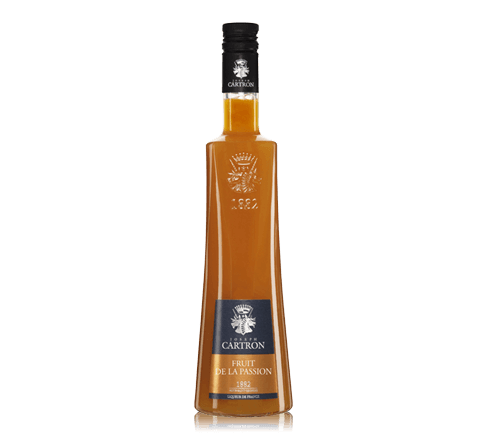 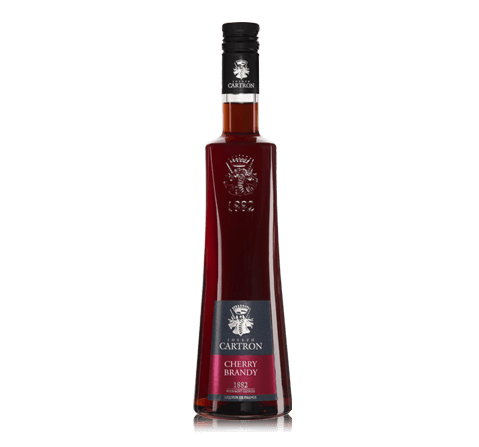 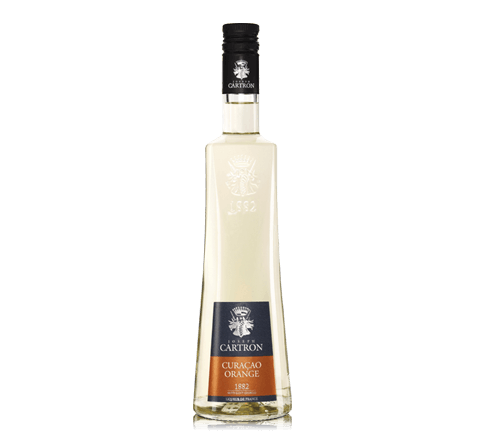 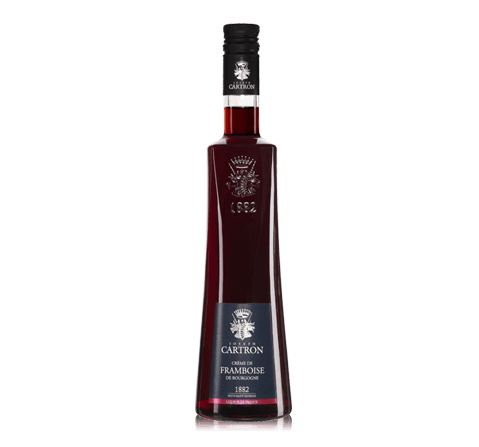 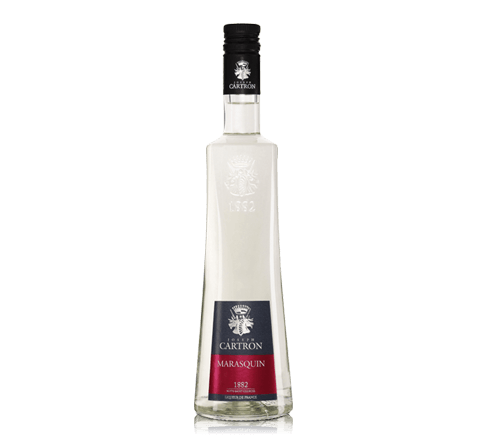 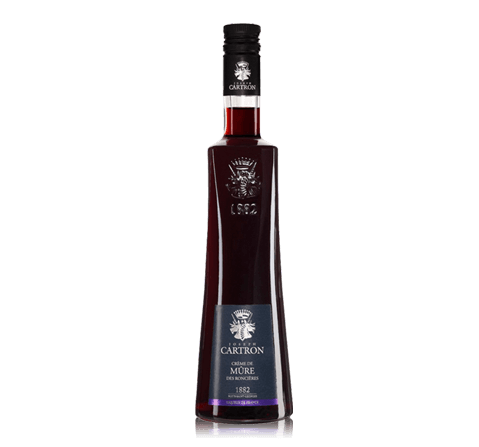 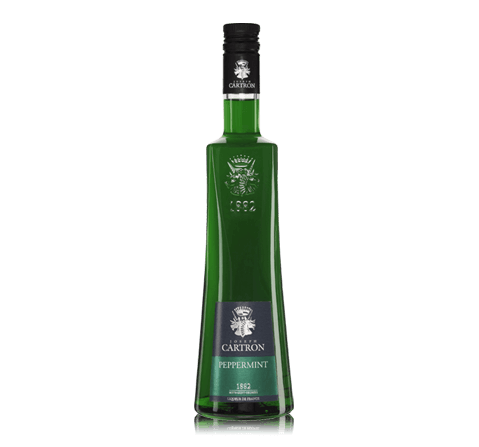 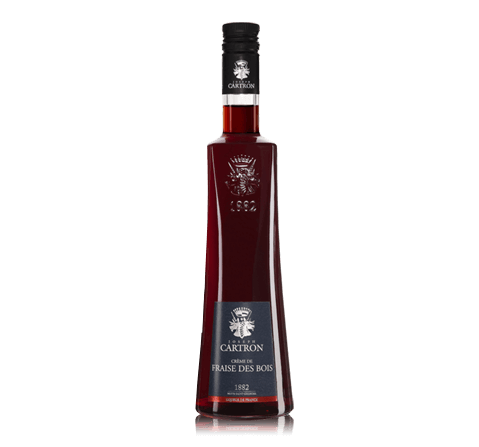 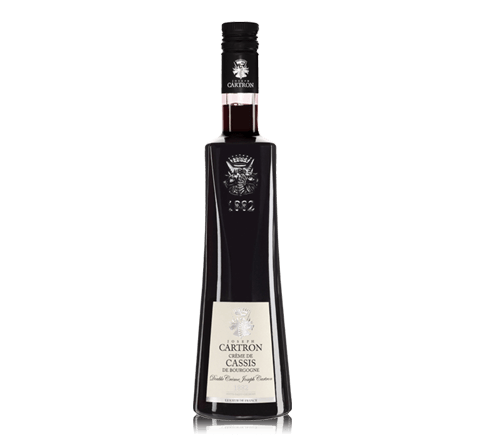 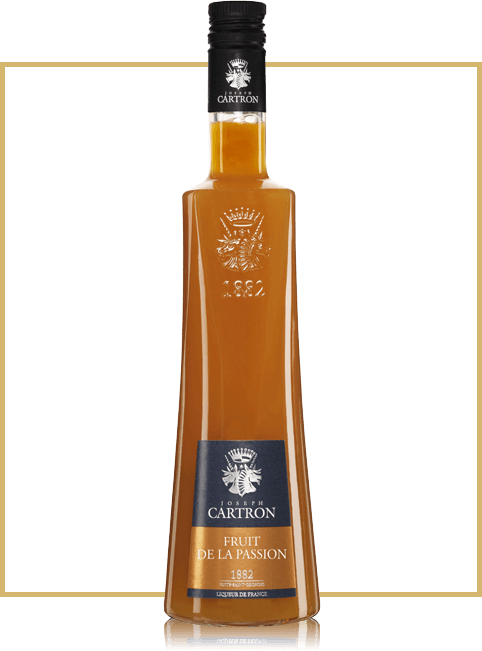 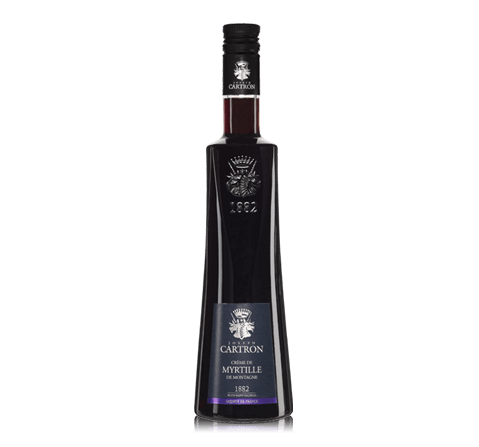 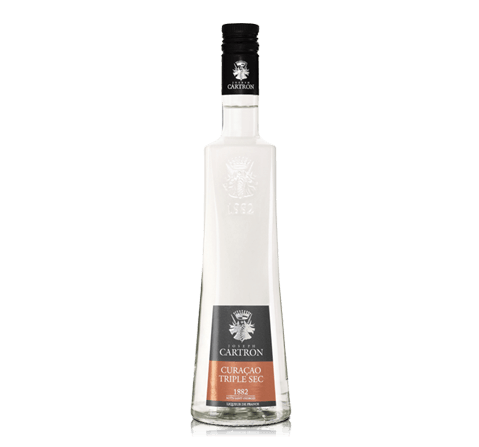 Liquor Fruit de la Passion created from concentrated fruit juice, which is mixed with pure alcohol with strict control of proportions. 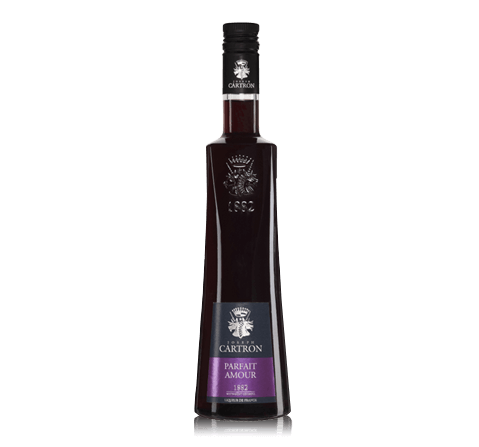 Then added crystallized sugar that dissolves slowly lowering the alcohol content and developing the taste of the fruit. To preserve the richness of flavors liquor not filtered. Before use, shake the liqueur is recommended. 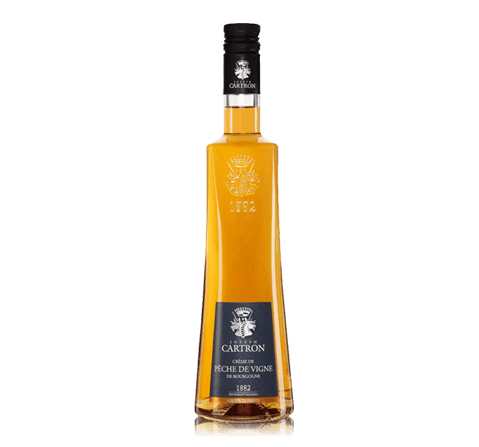 Color Liquor opaque yellow color with beautiful reflections. Aroma Crisp, clean scent of liquor disclosed delicious shades of fresh exotic fruit (passion fruit). Taste Liquor has a buttery taste with notes of passion fruit. 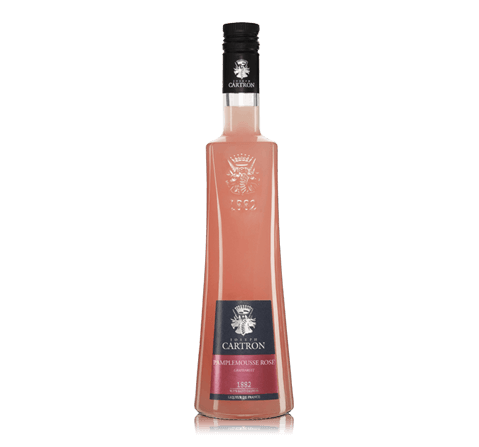 The aftertaste is sweet, fruity, with a noble bitterness.